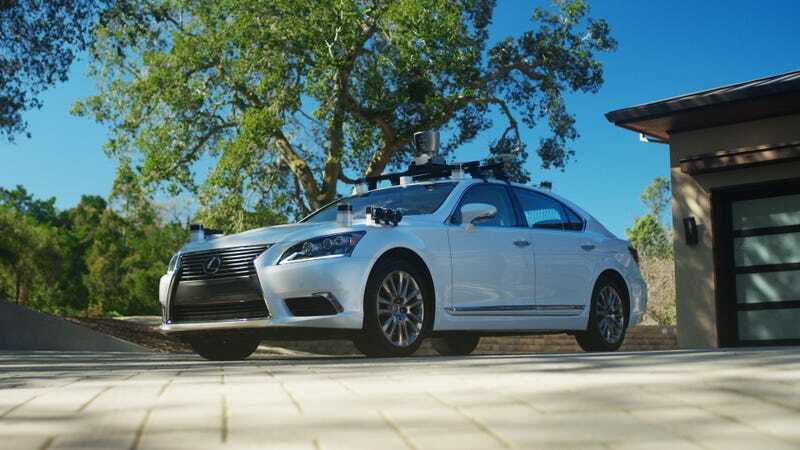 The Toyota Research Institute unveiled its first research platform for self-driving cars last week, and it has a full slate of autonomous capabilities. While it’s only the initial offering from TRI, one thing stands out: It doesn’t look too bad! 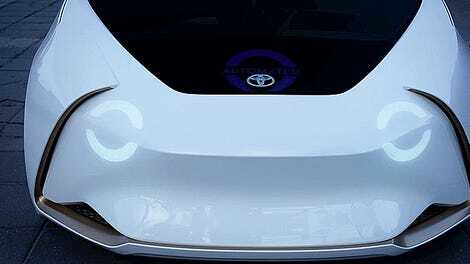 Toyota said that the research vehicle’s rig has a robust system of LiDAR, radar and camera sensors, which the automaker explains will “reduce the need to depend too heavily on high-definition maps.” The small alien horns on the hood aside, the car looks a lot like “a car” as opposed to a weird koala bear theme park ride. That’s good! The Chauffeur option is equipped for what’s considered Level 4 autonomy, where a self-driving car can be used in defined geographical areas, as well as Level 5 full autonomy, allowing it to be used anywhere. Guardian, meanwhile, is a driver-assist system that alerts a driver if there’s a potential hazard within its path. Pratt said TRI believes Guardian will be deployed sooner than Chauffeur to provide driver-assist features. It all comes as part of a $1 billion investment from Toyota for self-driving cars. At the very least, it seems like Toyota has it in mind to develop an AV that looks like a marketable car, and less like a robot futuristic toy. Update: This post has been updated to reflect that Toyota debuted a research vehicle platform for autonomous driving.